Bringing you your pizza pie hot and fresh. 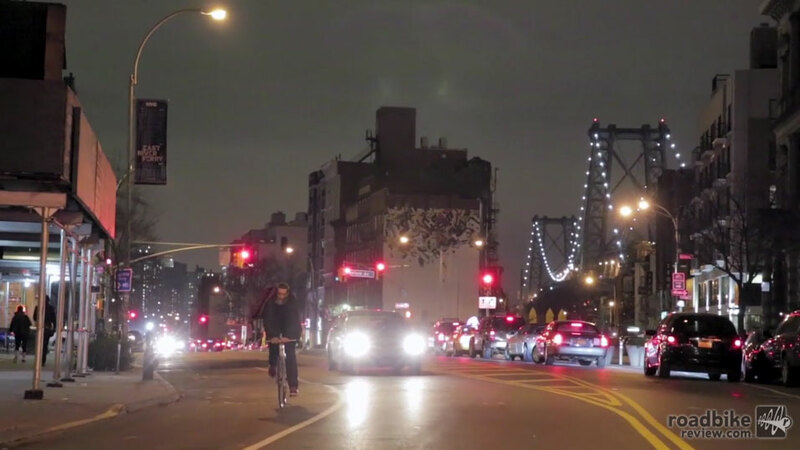 Bicycles can have a profound impact on people. More than just a recreational vehicle or kid’s play toy, human-powered two-wheeled transport can change lives. 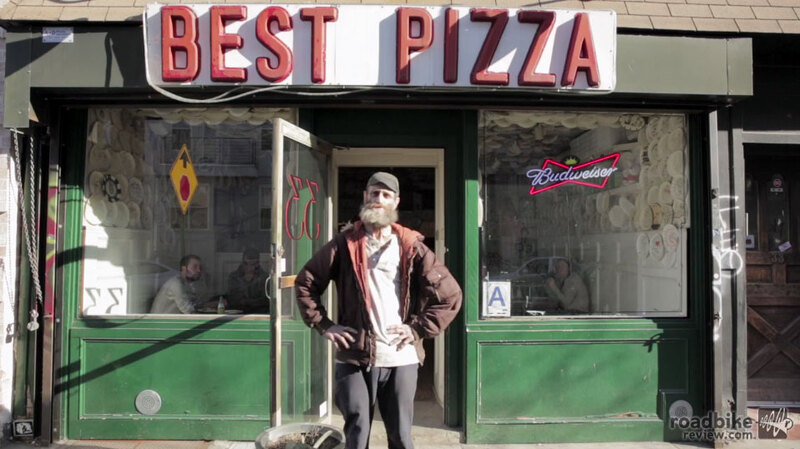 Take Wild Bill, the subject of the short film Delivery by Michael Beach Nichols and Christopher K. Walker of NO WEATHER. 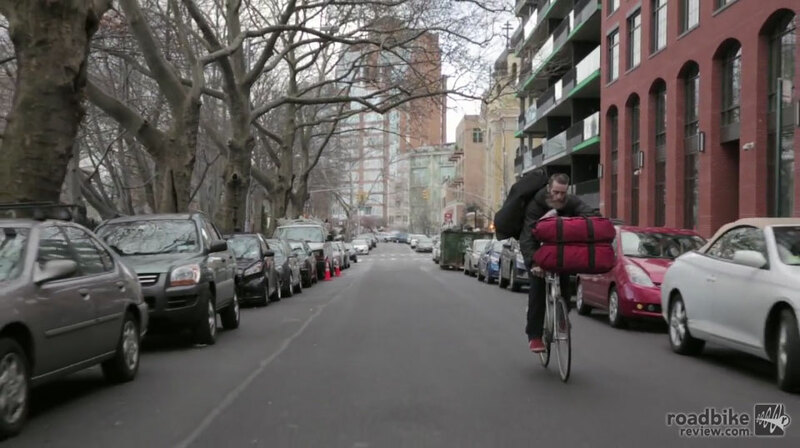 For Bill the bike is a lifeline, availing employment and as he puts it, life itself. “The day I can no longer ride a bike better be the day I’m dead,” he says. Bill first caught the cycling bug as a child when he spotted a bicycle messenger zipping through the streets of San Francisco. 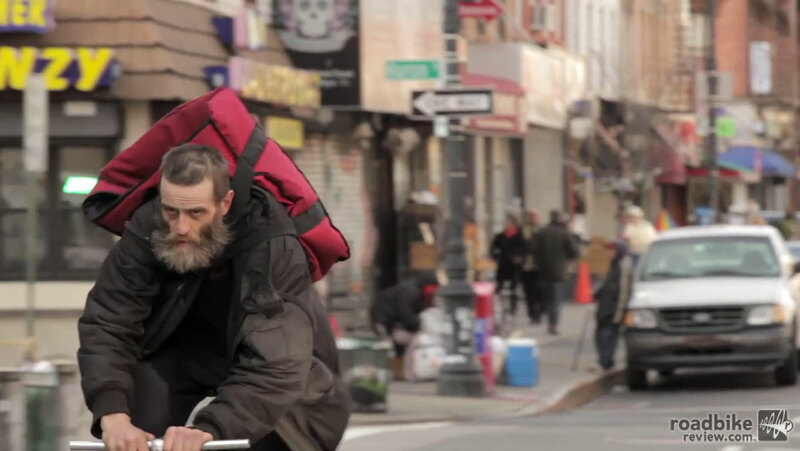 Soon he was one of those messengers, before moving east to Brooklyn where we pick up his story, as he delivers pizza on a fixed gear bike. No he doesn’t wear a helmet, and yes he sometimes smokes while he rides. But despite his non-traditional approach, it’s clear he derives the same joy from the bike that we do. And that’s a story always worth telling.